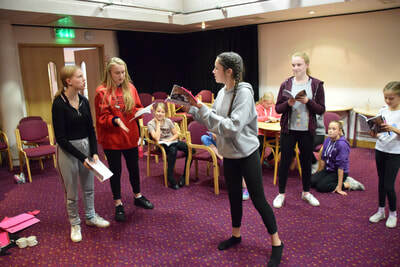 Step On Stage Productions is an auditioned youth theatre company, based in Twickenham and Hampton Hill in West London. We produce plays, new writing, musicals, Shakespeare and Classical plays in a range of professional venues in around West London. 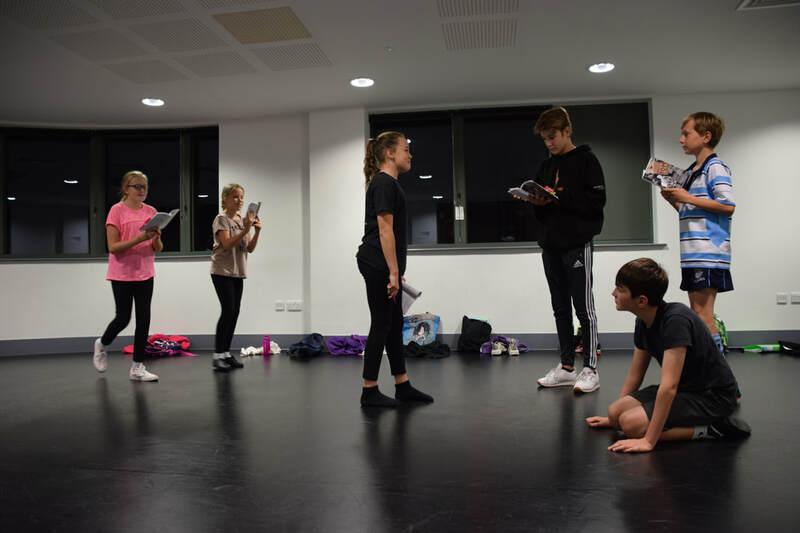 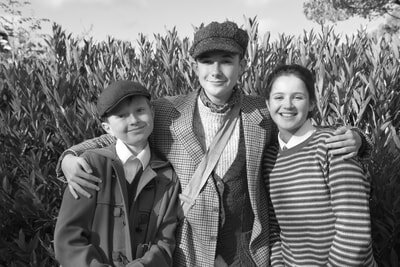 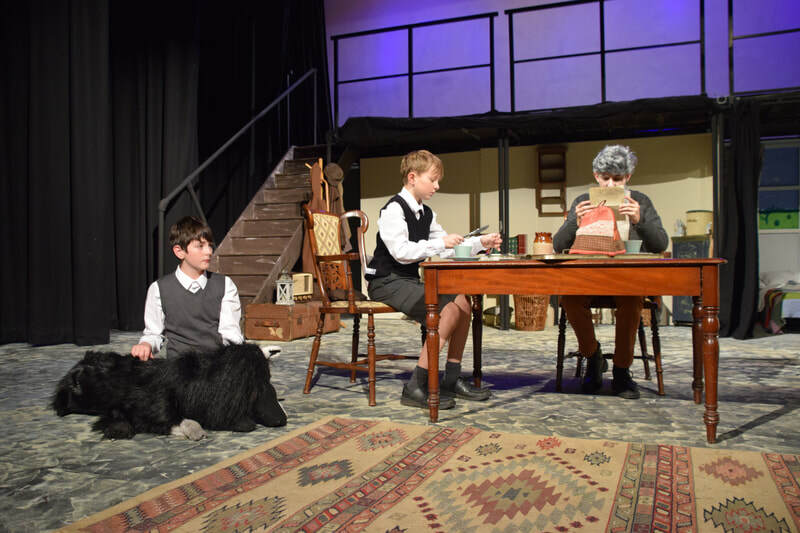 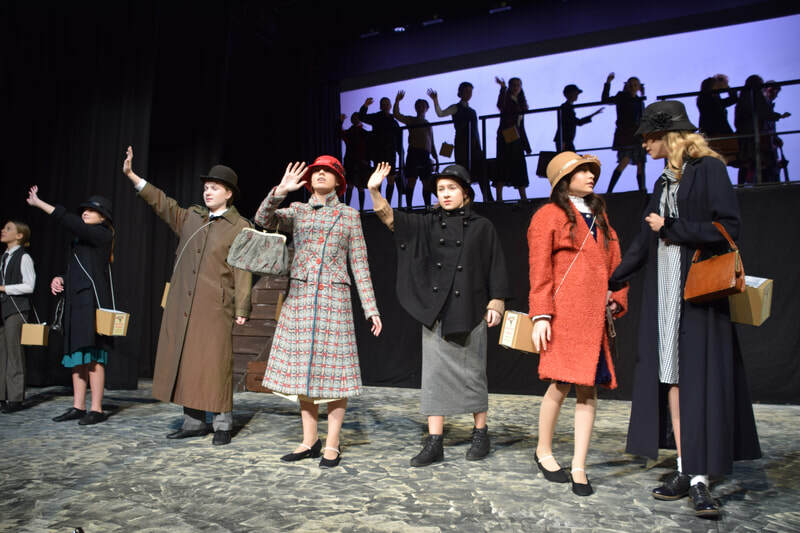 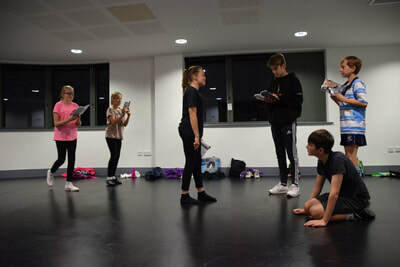 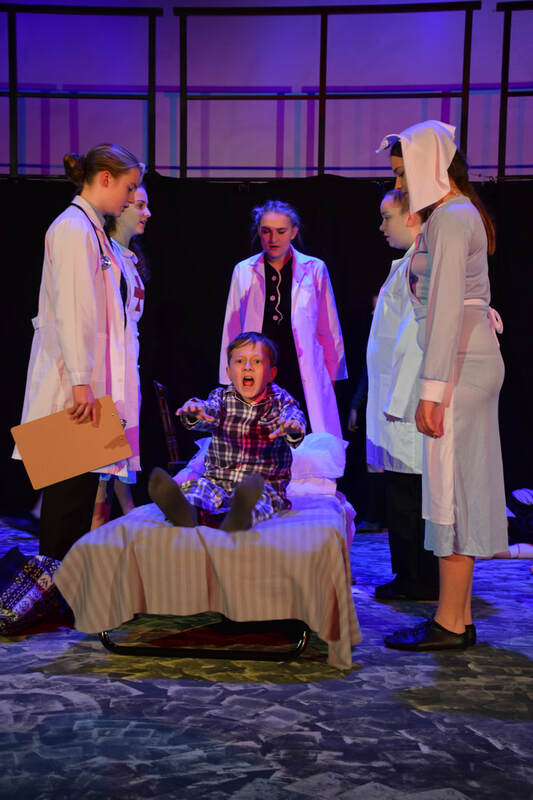 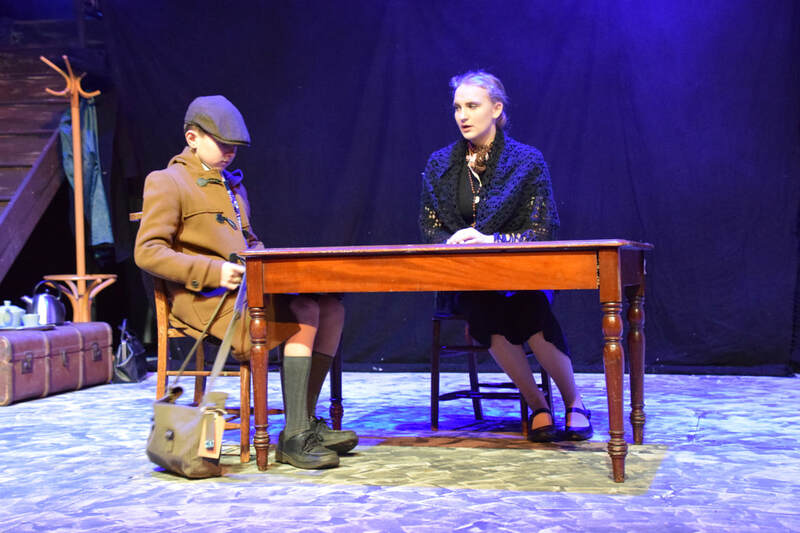 Directed by industry professionals with a wide range of experiences in Theatre, Film and TV, our students work to develop their skills as young performers as well as their love of the performing arts and understanding of literature. Students can also work in the production department and learn skills directing, producing, doing costume and stage management. 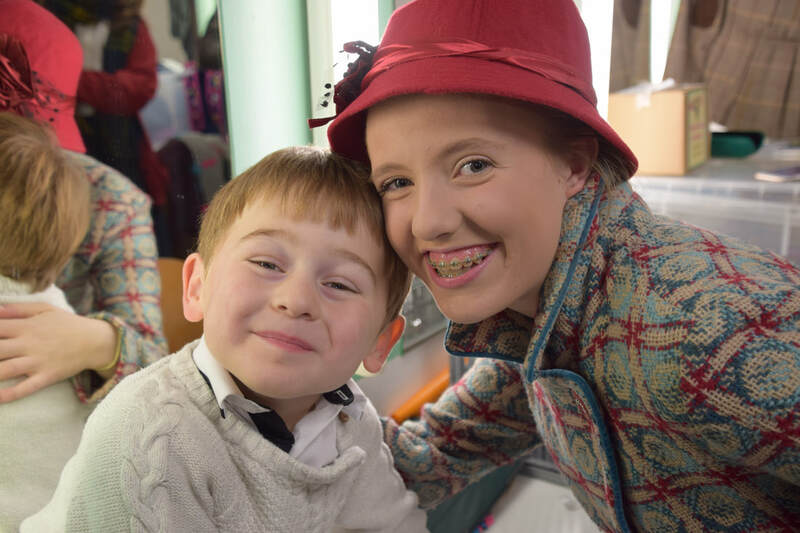 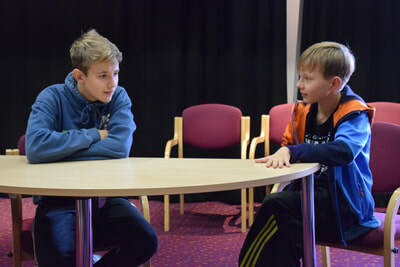 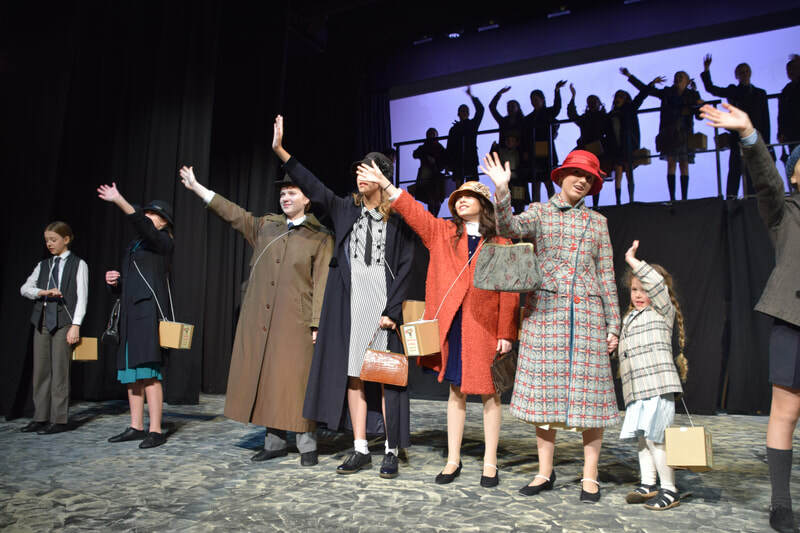 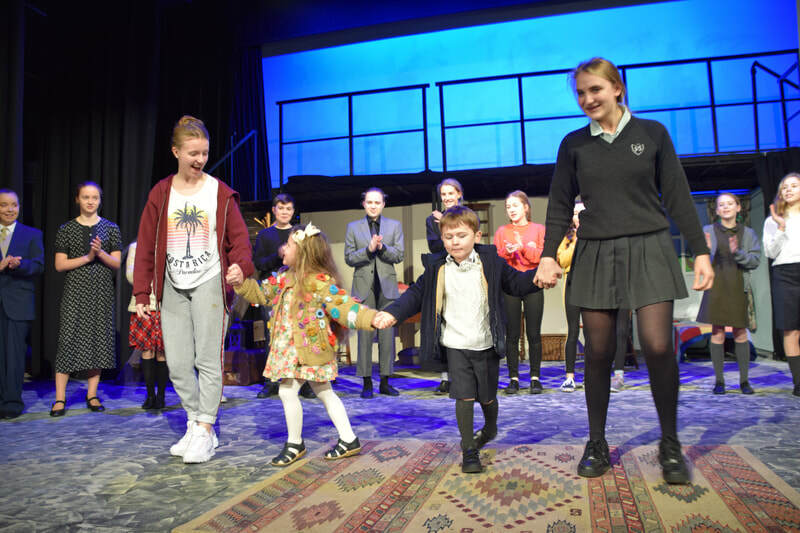 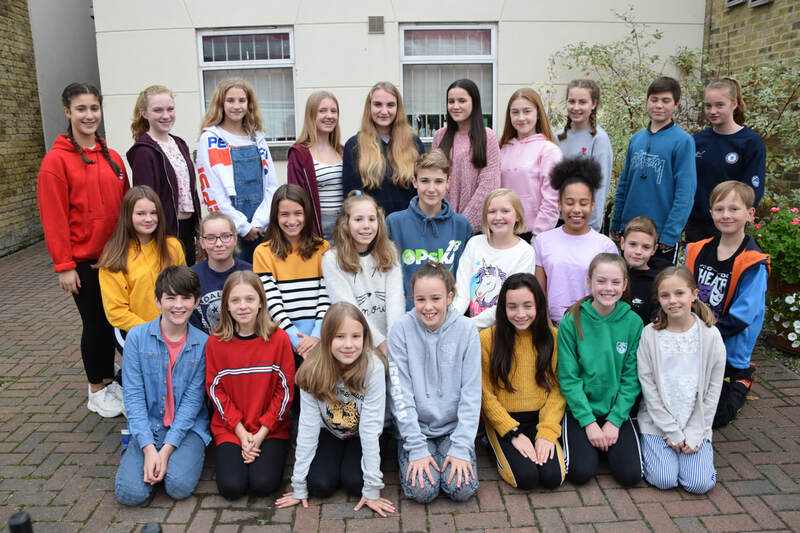 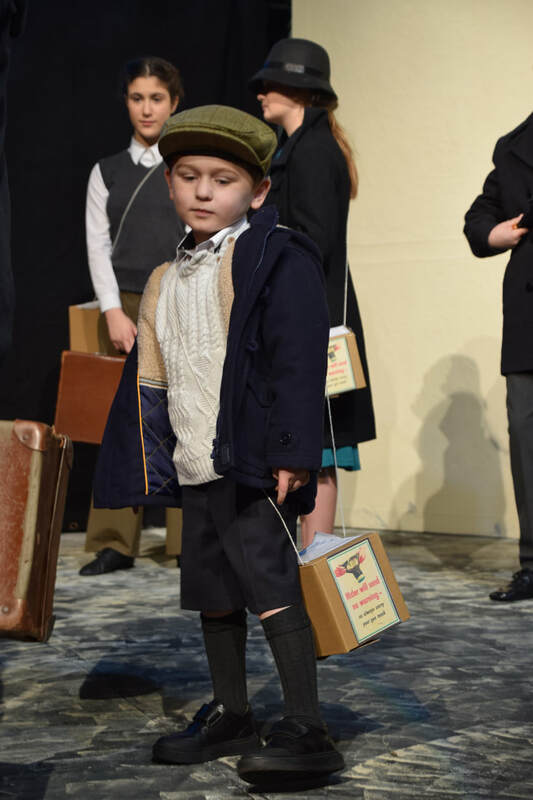 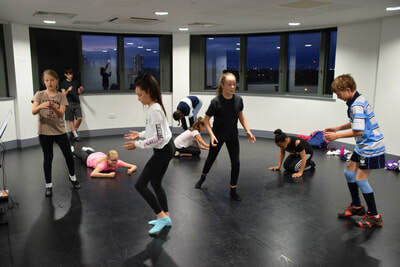 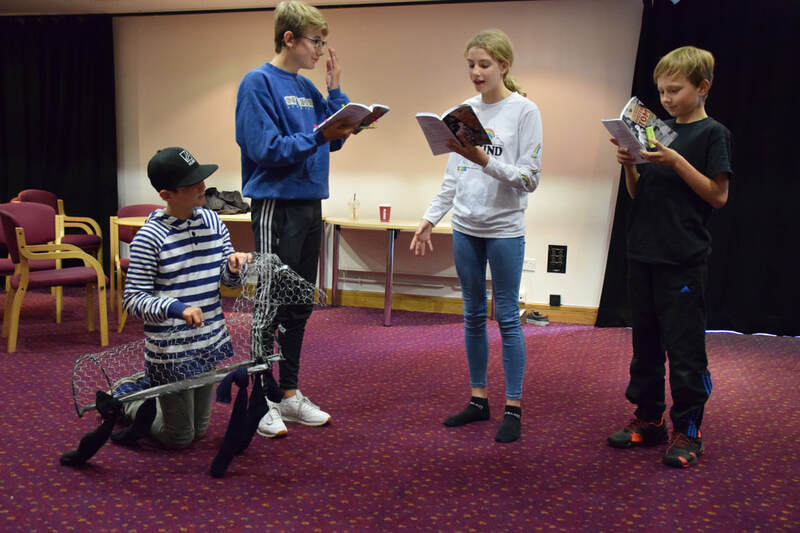 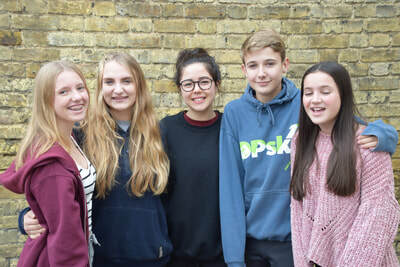 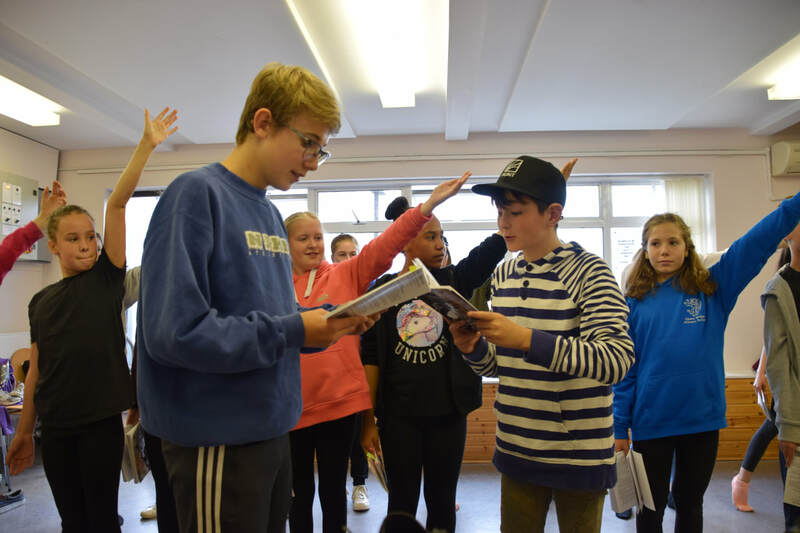 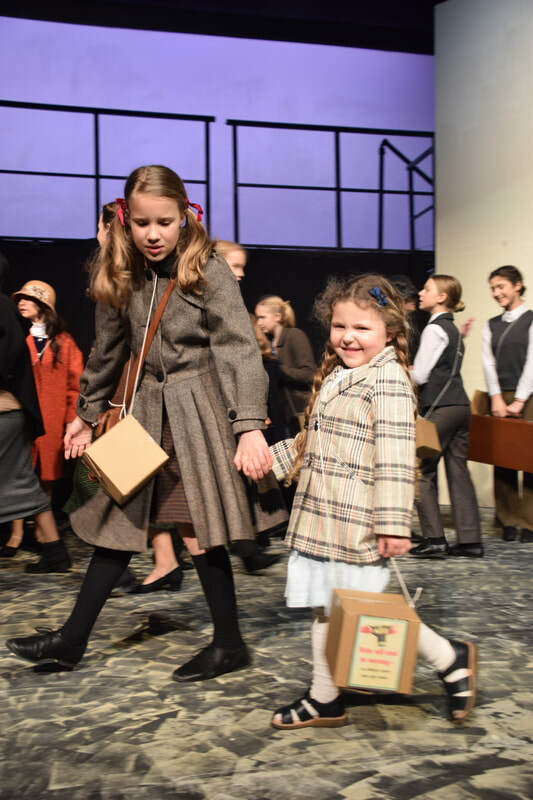 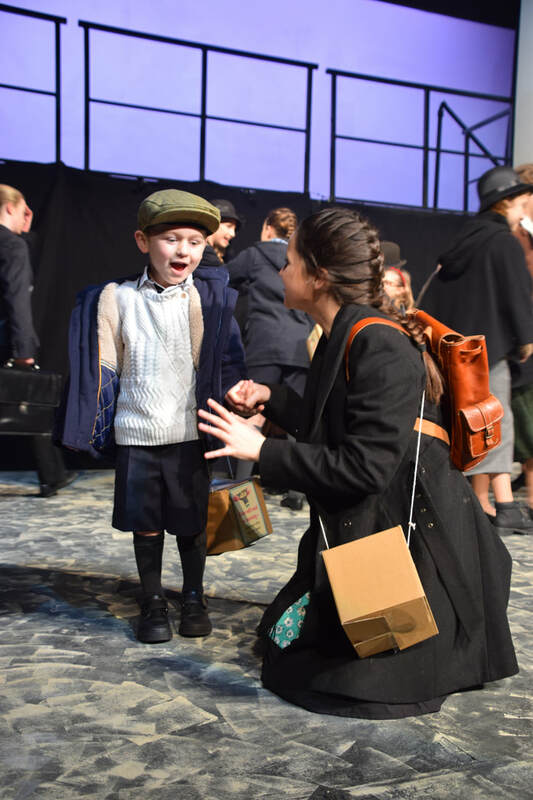 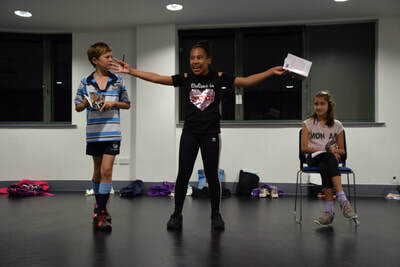 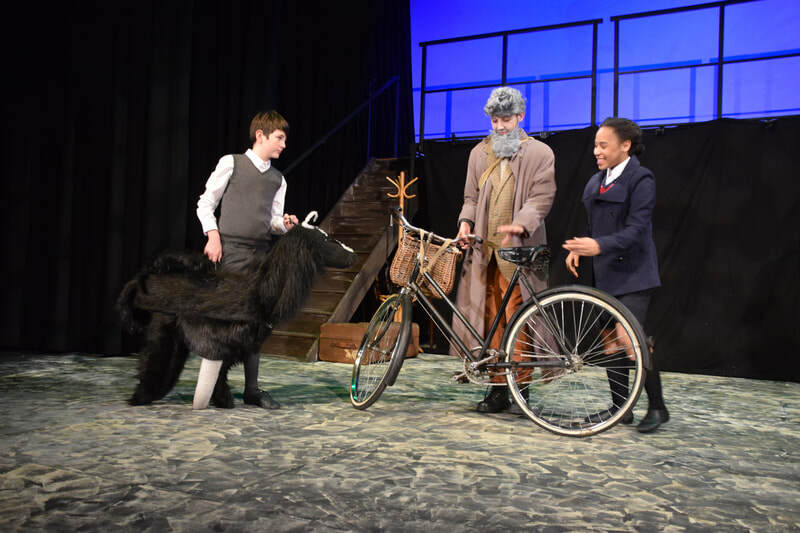 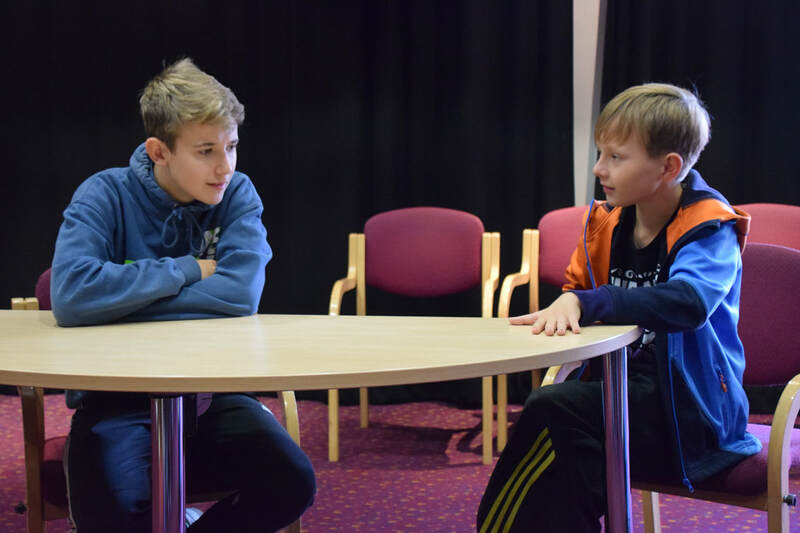 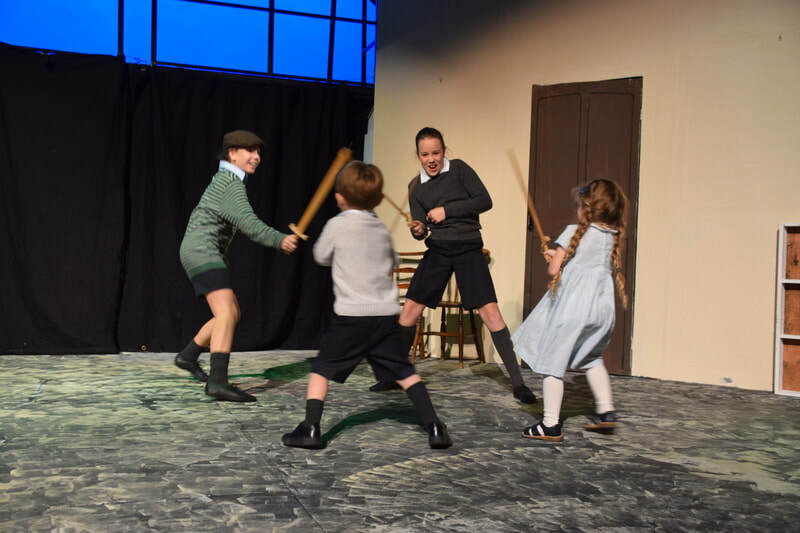 We also enter the National Theatre Connections Festival and Shakespeare for Schools festival, as well as local Drama Festivals such as Leatherhead and Woking. 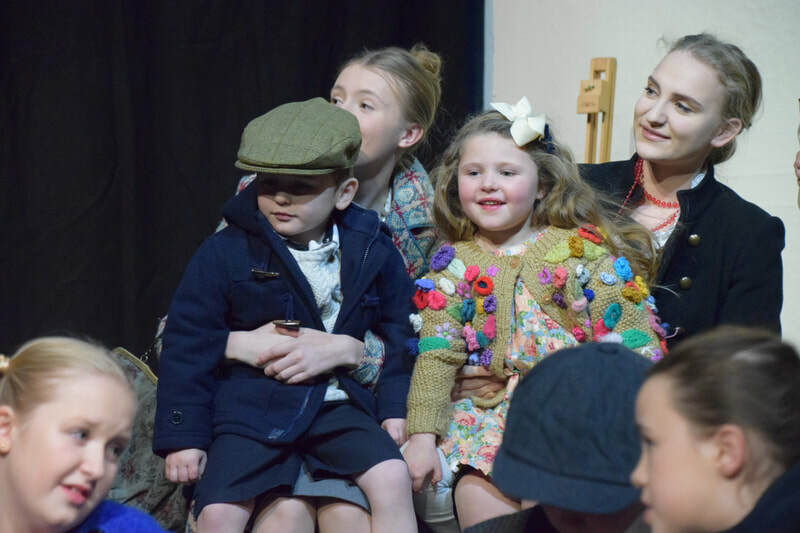 Michelle Magorians classic tale of William Beech and Mr Tom is set against the backdrop of World War Two, William is evacuated to the village of Little Weirwold and taken in by a curmudgeonly old widower. 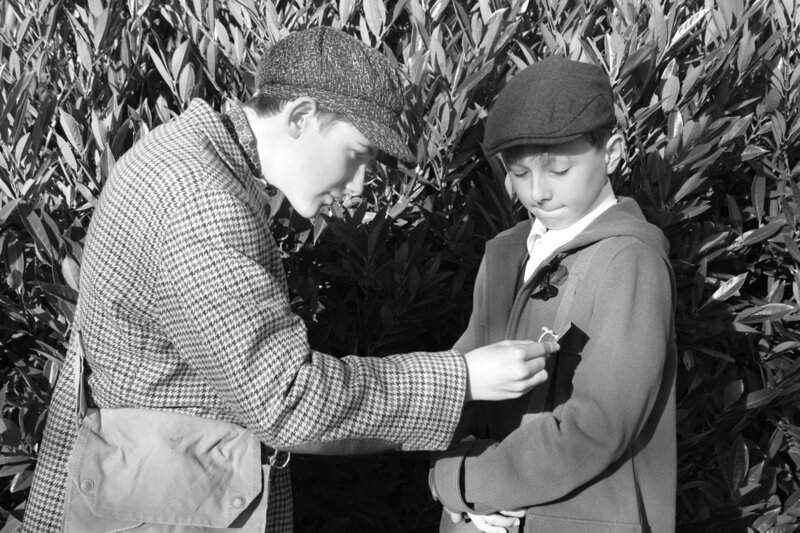 Mr Tom soon realises that the young boy has been damaged at the hands of his strict mother both mentally and physically. He sets about undoing the damage, by teaching him to read and write as well as paint like his wife, Rachel. 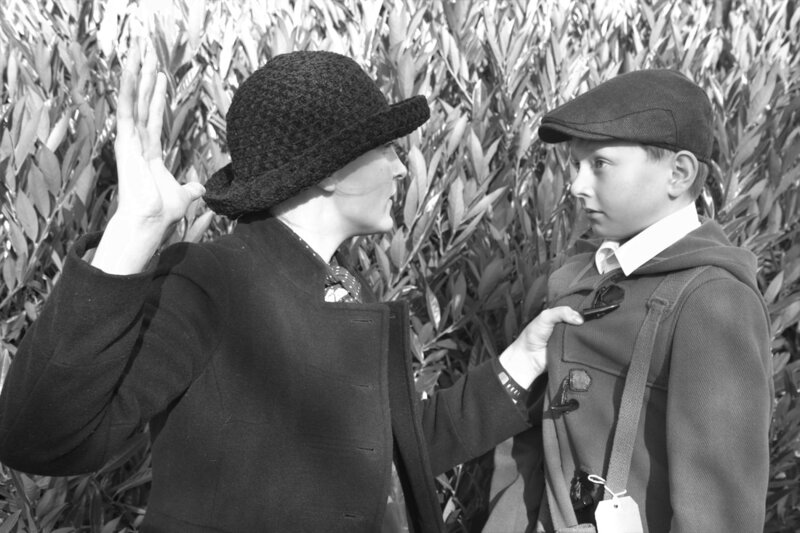 But as Williams 10th birthday looms, William is summoned back to the city by him mother and things change forever. 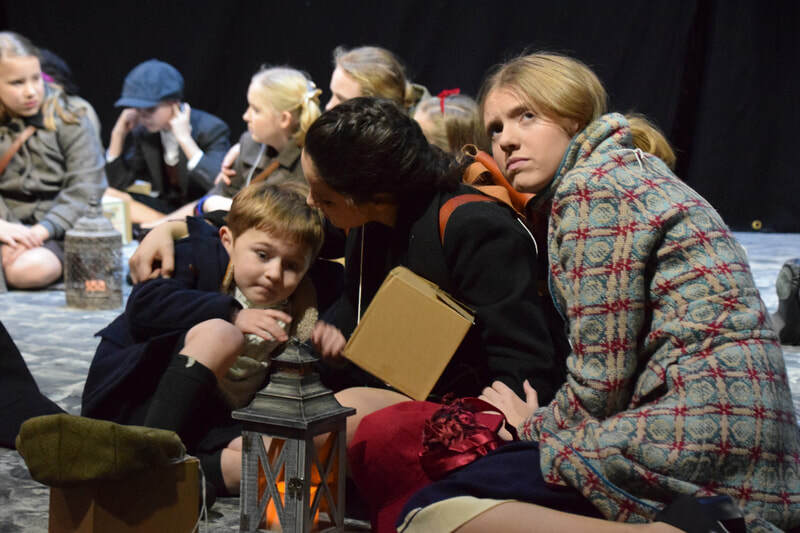 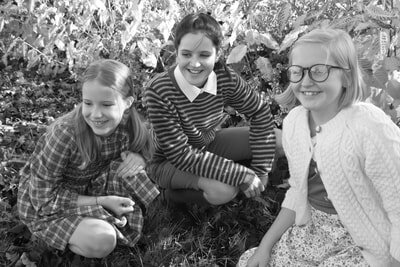 The book is on the set reading list for many schools for Years 5 or 6 as it is a great literary tale with strong characters, evacuees and with the world of World War Two surrounding everything that happens. 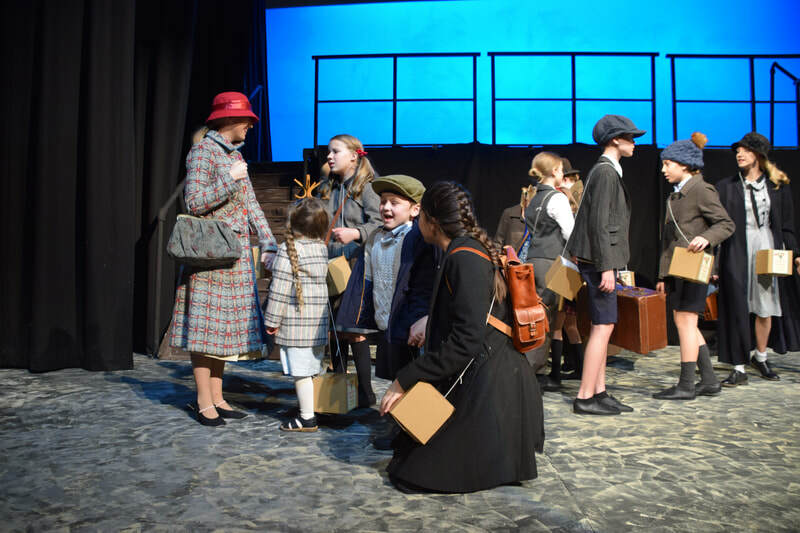 School ticket discounts for group bookings are available. 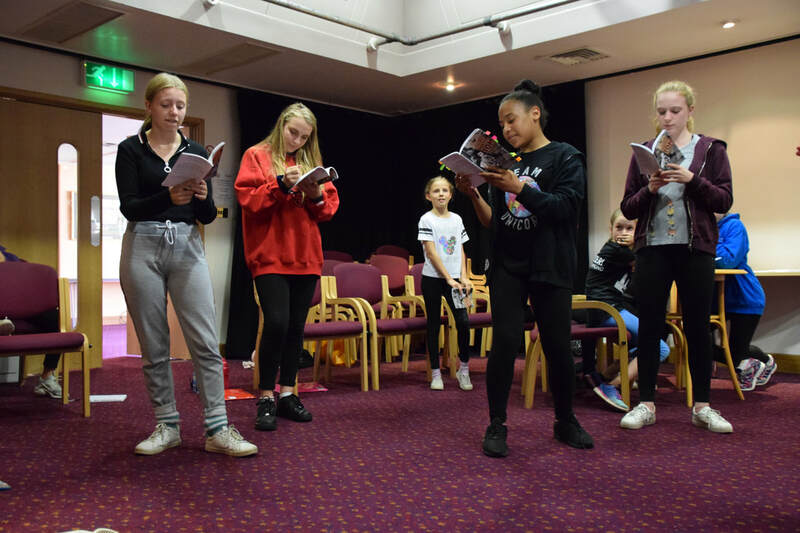 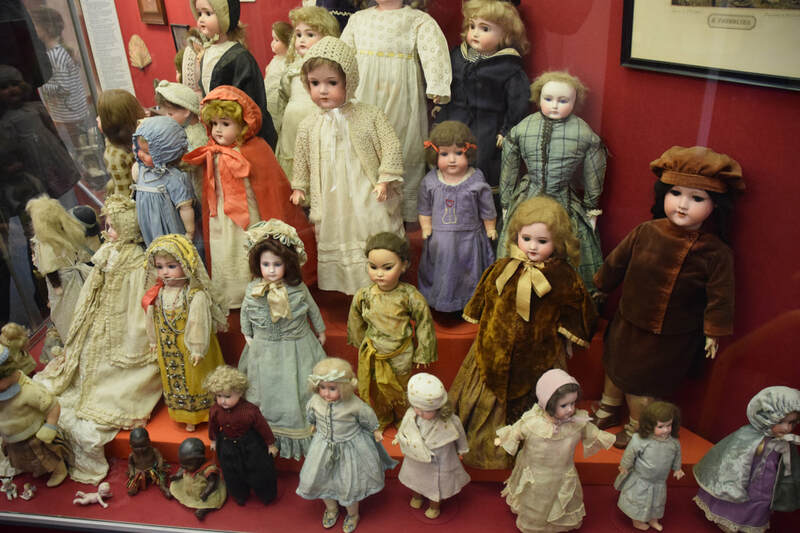 Some of our students in the production have been really keen to learn about production and marketing and they have been busy writing blogs and stories for our programme. 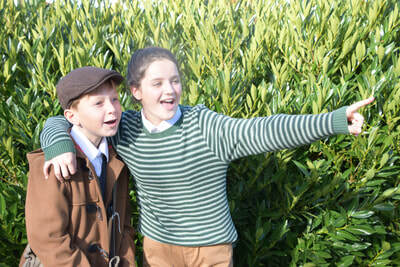 Please visit our school blog page for more information.